Our other spirit obsession (not Tequila) is the wonderful world of Rum from which we have over sixty different brands behind the bar. 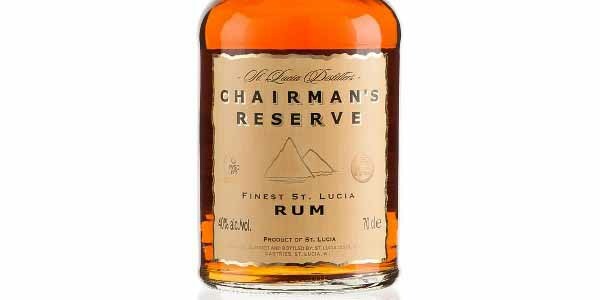 We have Rums from all over the globe, some highly collectable, some over-proof and some that will make you think you're eating chocolate! It's such a versatile spirit, enjoy it however you prefer, whether straight up, over ice, or maybe a Daiquiri. 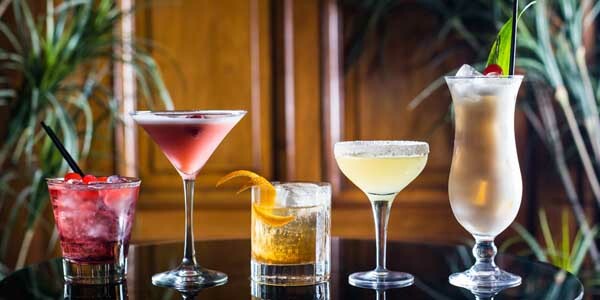 Here are five of our bartenders' recommendations. 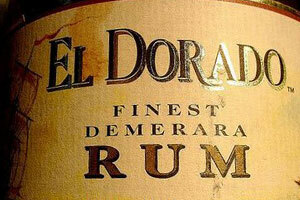 A Demerara rum from Guyana that is distilled using a twin pot still. On the nose it is full of tropical fruit and spice essence, with hints of burnt cedar. 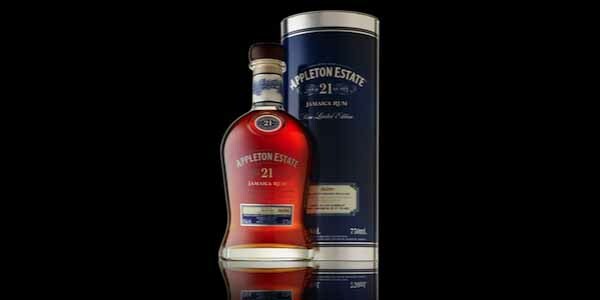 On the palate it is full bodied, yet is quite a mellow and rounded rum, with flavours of vanilla, toasted oak, tobacco and citrus hints. On the tongue it has a pleasant leathery, velvet feel. 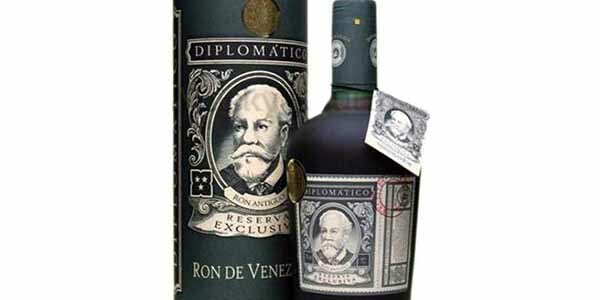 A Venezuelan rum made from molasses, aged in small oak barrels for 12 years. 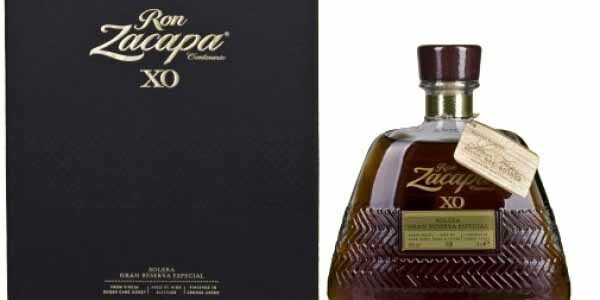 On the nose it has a rich syrup and coffee fragrance, as well as enticing thoughts of tequila and bananas. On the palate it has caramel, butter and a cognac-like fruitiness, reminiscent of dates. It has a medium body to it, with a sweet and slightly nutty finish. 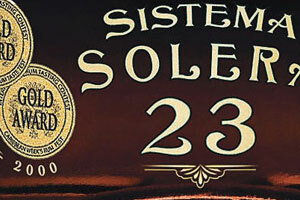 A Guatemalan Solera aged rum (a blend of 6-23 year-old rums) and is made from the first press sugar cane honey. This one has really long slow legs and a dark amber colour. On the nose it is sweet and complex like cola syrup that hints at vanilla, treacle, dried fruits with subtle nuttiness. On a second go at a sniff, you get strong spiciness, wet grass and greenery. On the palate it has chocolate, toasted oak, spiciness and has a smooth and dry body with a wonderful sweet finish and just enough burn. A perfectly balanced combination of sweetness, spice, fruit and spirit; a connoisseur's delight and the ultimate expression of the Master Blender's art. A St Lucian style rum. 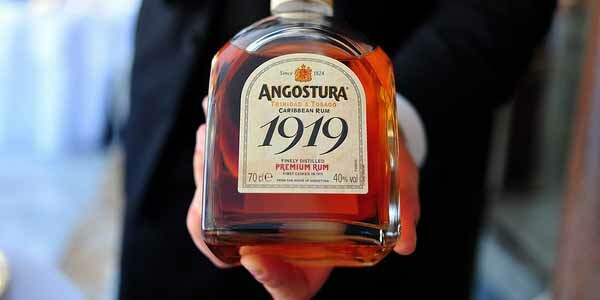 It is a selection and blend of continuous and double pot still rums personally selected by the chairman. It's very light in colour and has a rich nose of strong dry oak, orange and apple. 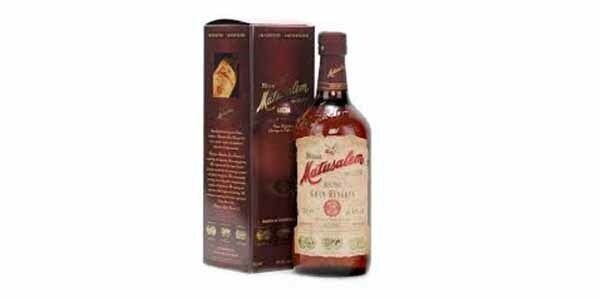 On the palate it is quite soft and subtle with a reasonable amount of earthiness, with a short spicy finish. 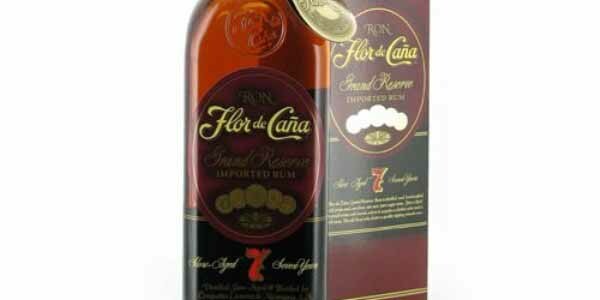 From Trinidad and Tobago, this rum's complex nose reveals aromas of cocoa, molasses, caramel and vanilla. On the palate it is exceptionally smooth with flavours of chocolate, nougat, honey and almond butter. 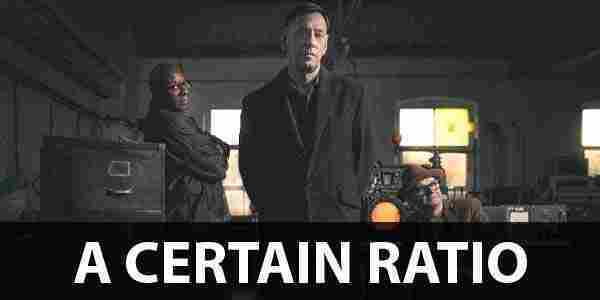 Try it neat, or in a Daiquiri. 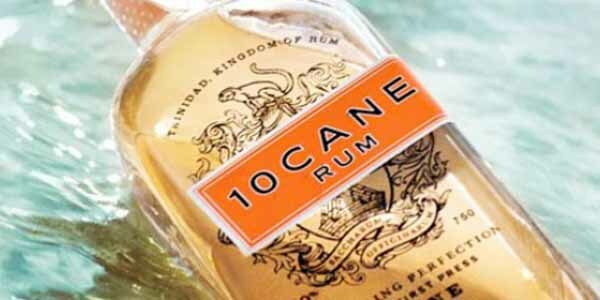 Aged in French oak barrels for six months, 10 Cane is light gold in colour with aromas of pear and vanilla. The finish is extraordinarily long, with notes of sugar cane and oak. Let it stimulate you in our house Mai Tai. Dry and spicy, with wood flavours from the new white oak where it rests. Very smooth with a warm and slightly spicy finish. In fact, why not spice it up in a Mule? Floral scent that develops into a unique mature nutty bouquet, with vanilla, orange peel and cocoa notes. Baked nuttiness comes on strongly in the tastes of molasses and oak.